Alternative Lawn Care has long been a leader in the lawn care and landscape industries in the Grand Rapids, MI area. 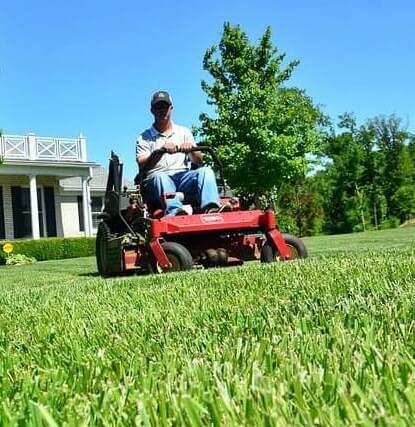 We have grown our scope as well as our customer base because we are able to provide these landscaping and lawn care services with unmatched work quality. Though we originally started out as strictly a fertilizing company, we soon decided that there was no advantage to us or our clients to limit ourselves to just one task. Our blades are sharpened on a daily basis. Providing the best service not only requires using the best products, but the highest trained staff. In contrast to many lawn care companies that will immediately throw their new employees out there on equipment in order to learn on the job, our people go through an extensive training program before they are left to operate a professional grade mower or stump grinder. 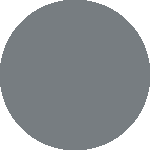 All of our technicians also carry proper licensing, and we are a full service company. We live up to our slogan of, “Your environmental choice.” If you are ready to improve your home or company’s outside property, do not trust your investment to just any lawn care services. 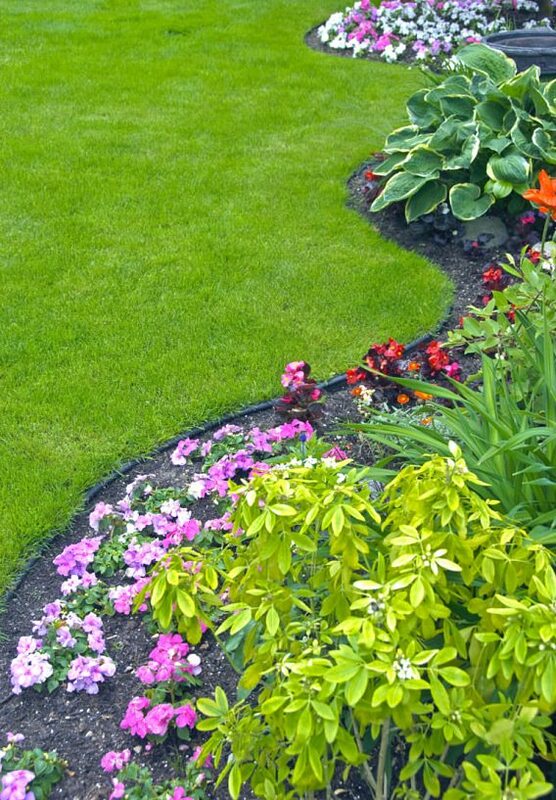 The long-standing place we have had in the region speaks to our ability to give you unsurpassed quality in landscaping and lawn care in the Grand Rapids, MI area. The A+ rating we carry from the BBB can vouch for that. We stand behind all of our products and services with a full satisfaction guarantee*.